Ex-NSA whistleblower Edward Snowden has raised further awareness of the risks encountered when using messaging applications. In the past, Snowden has been critical of Skype, where the company gave over Skype chats to the NSA; and other message apps such as Telegram. In his latest round of Tweets, Snowden questioned the Telegram app, in the context of the current Iranian political unrest. In his first tweet, he questions why Telegram is claiming to provide secure services when in fact its public channels are censorable and unsafe. Snowden goes on to engage in debate about the questions surrounding the use of Telegram, and to talk about how the channel works. Over 40 million people in Iran use the Telegram app. According to Snowden, those currently using the app to communicate are unsafe and easily trackable by the Iranian government for political advantages. Snowden tweets that the “public channels” are important news sources for those in Iran who lack the tech skills that would otherwise keep them safe from prying Big Brother eyes. Just prior to New Years Eve, Telegram had shut down a channel that called for “violent protests” against the Iranian government. Iranian telecom minister Mohammad-Javad Azari Jahromi, known on Twitter as MJ Azari, had tweeted just before its shutdown that Telegram was “encouraging hateful conduct” and social unrest. In his tweet, he encouraged Telegram to stop the behaviour. Telegram CEO Pavel Durov responded, supporting Jahromi, saying if proven, the channel will be blocked regardless of its political affiliation. Two hours later, the CEO gave a suspension order, according to Durov’s twitter feed. Edward Snowden questioned the CEO’s decision so that Telegram could be preserved for others. Snowden explained that Telegram’s move was akin to a “monopoly position” to keep its “ecosystem” alive. Snowden reminded Durov in a direct tweet of what forced him from Russia, when Russian domestic intelligence (FSB) attacked the app in September. At the time, Durov received a letter from the FSB, which he published on the Russian equivalent to Facebook that he also founded but no longer controls. The letter at the time stated that Russian law dictates all keys be handed over to the government for decryption of any communications transmitted over Telegram. Snowden earlier on had warned Telegram is less safe than WhatsApp because of its storage based in the cloud, allowing third-party access. 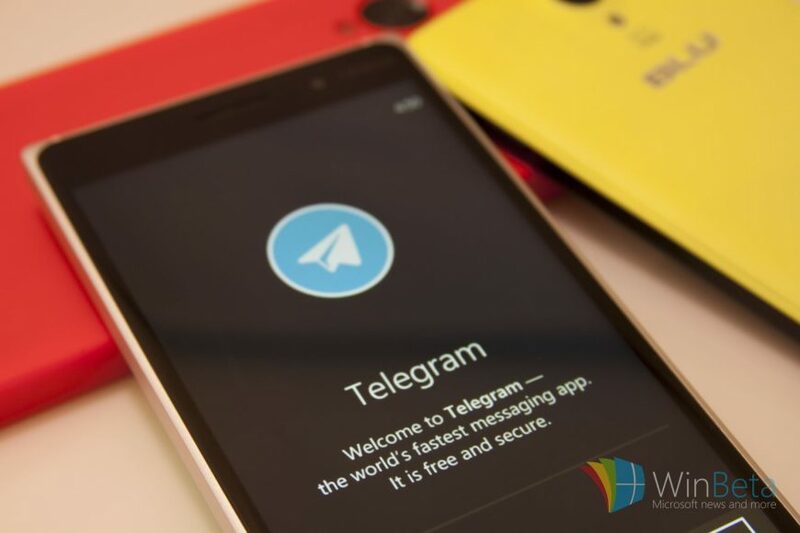 In Iran, due to the distrust of American messaging apps, Telegram is one of the most downloaded apps on Android, enjoying over 100 million monthly users, particularly in the Middle East. For Iranians, a Russian connection is safer than Mark Zuckerberg’s offer. Snowden advised Telegram’s Durov to design features that will remain accessible even if blocked by authoritarian regimes. He encouraged the conversion of all Iranian Telegram accounts to Two-Factor Authentication and to teach the users to engage with Tor bridges as another form of protection. Snowden based his suggestions on the acknowledgment of governments becoming more authoritarian in their reach over users on messaging apps and the internet. Naming Russia, China and Iran as some of the more overreaching governments, Snowden recommended using encrypted messaging app Signal, an app he says he uses every day.